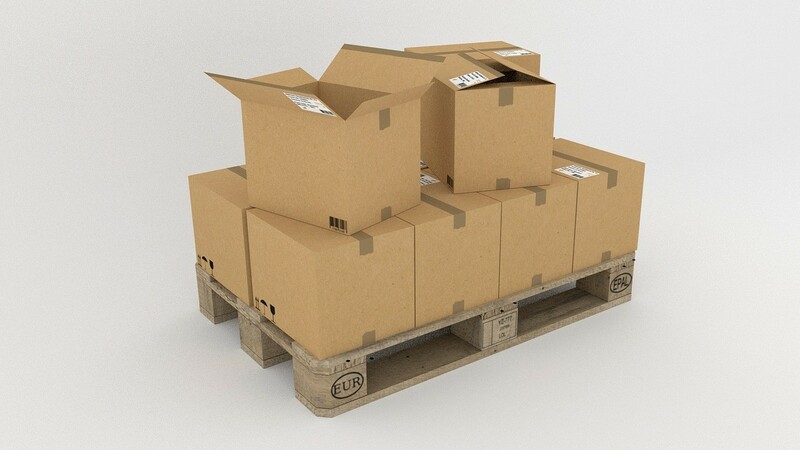 Pallet labels and storage labels are used by shippers and warehouse staff to identify products and shipments. They are designed to wrap around the pallet and use bold colors with big letters. Visibility of the shipping labels is the top priority. Pallet labels can also communicate certain safety messaging, such as if the pallets can be stacked or if they can be used with a forklift. Inspec Labeling uses the highest quality materials to ensure your pallet labels communicate the right message, clearly and efficiently, and they stand out to your shippers, receivers, and warehouse workers. Some of the material options are Thermal Transfer, Direct Thermal, or Laser printable. We also offer software for barcode and human readable custom printing of your shipping or pallet labels.